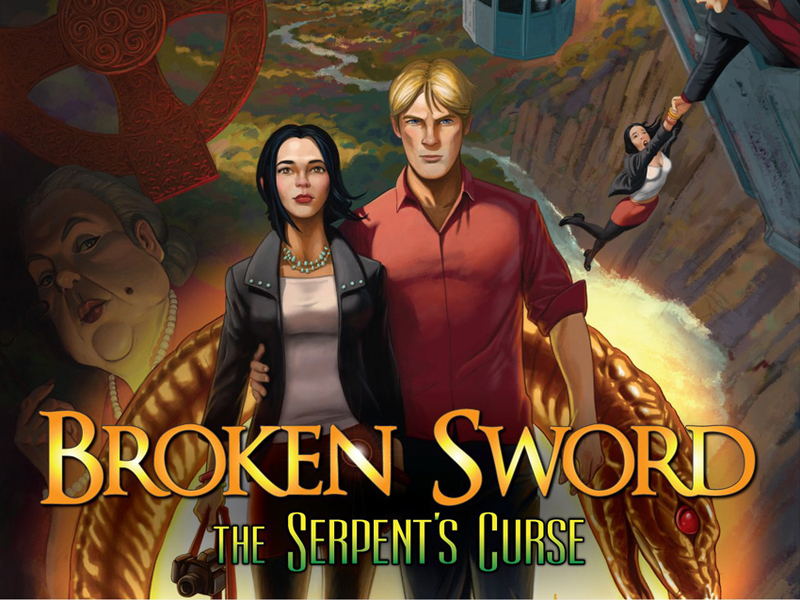 Broken Sword 5 The Serpents Curse is part of an all time great point and click franchise. 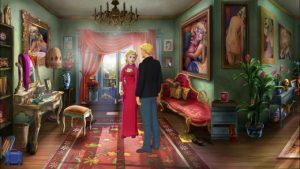 Now available for all you Broken Sword enthusiasts on iOS devices. 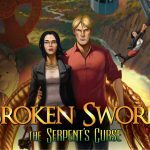 The game is in episodic format and ‘The Serpents Curse’ is episode 1. This means there are extra costs for the following episodes, but we can assure you each episode is decent value for money and a suitable length. We did down mark the game slightly on value because we are not a fans of episodic games, but this is about as good as it gets. 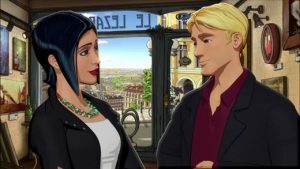 After all it is Broken Sword. The control system has been designed seamlessly for a touch screen device. Gameplay is again affected by the episodic nature, but they have managed to create each chapter as stand alone episode. The first chapter is actually the weakest, but we have to start you off at the beginning. It only gets better, trust us on that one.